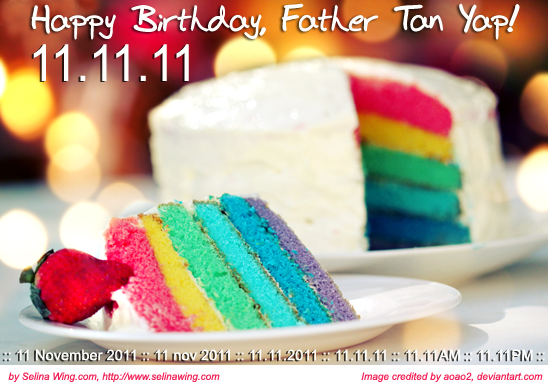 Happy Birthday to Father Tan Yap 11.11.11 ~! 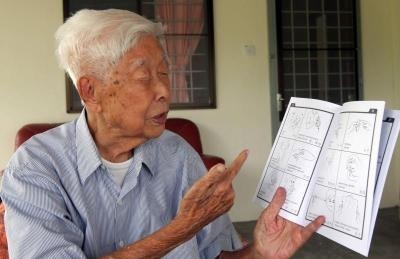 He wanted to help the Deaf people in Malaysia to gain better education. He started his first school for Deaf in Johor Bahru for the Deaf dropouts and students. 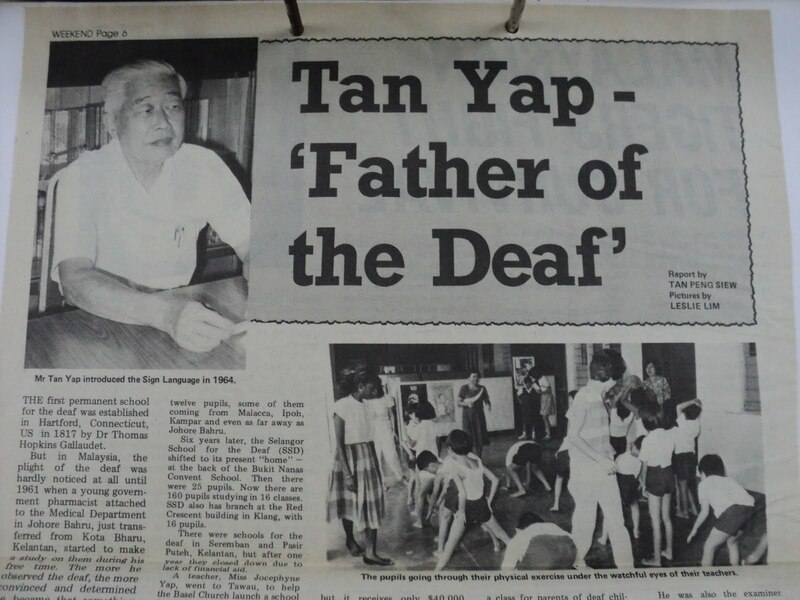 He also trained some hearing teachers and interpreters to learn the sign language, in order to increase their awarnese for the Deaf community Malaysia. He also mentioned about the deaf community was hardly noticed at all until 1960s in his past time. 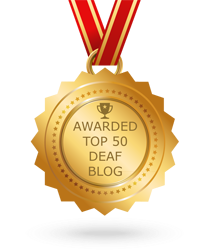 Many treated Deaf people as 'stupid' or 'low-status' community and ingnored them. Not deaf only, the disability community also same too. That is why he make Deafs wake up from 'sleeping community' and take first step to be brave to face with the hearing community in Malaysia. Thanks to Mr Tan Yap. 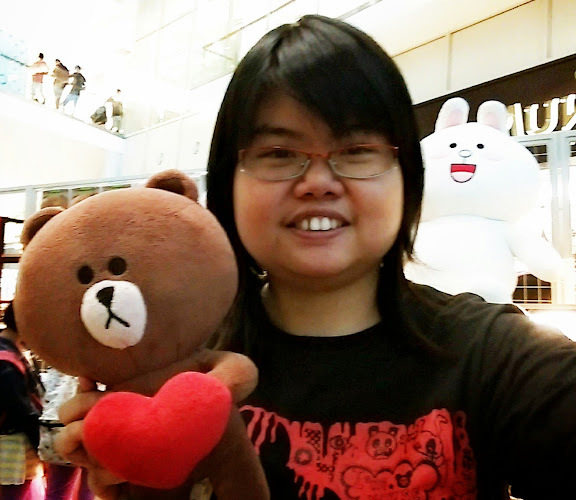 We, Deaf can get our human rights which supported by the government Malaysia, and education to lead us to get better job. 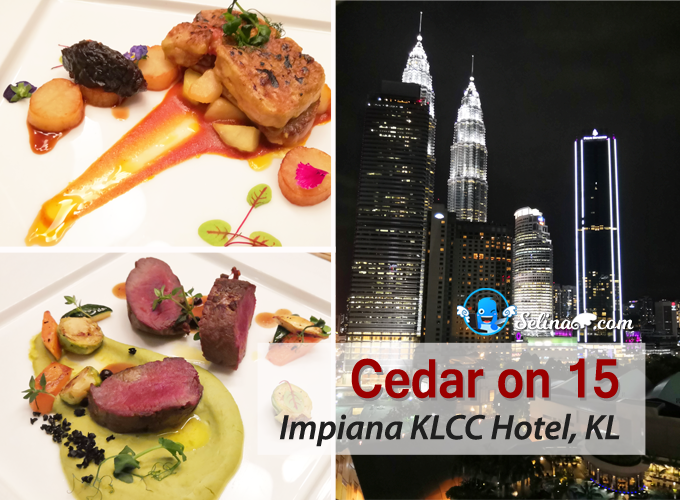 We also get the help of interpreters from Malaysian of Federation Deaf (MFD) and NGO organsations; Community Service Centre For The Deaf (CSCD) , PMY ymca and others . The service interpreting still improving for Deaf community Malaysia until now. 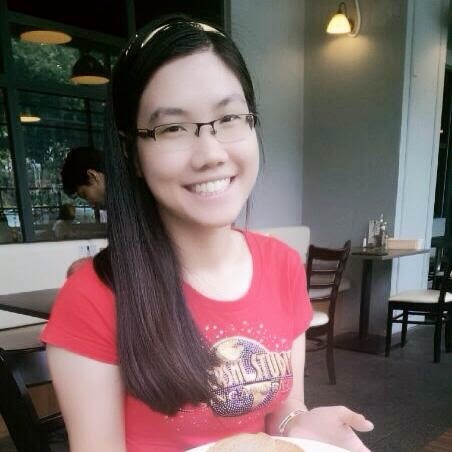 My son Victor (age 18) is still reading the book by Mr Tan Yap. Happy Birthday and good health to you Mr Tan Yap! !